NEDRAC is Proud to be IAMX Validated. Here's Why Thats Important. Why is it important to have NEDRAC IAMX Validated? Why should you care? First, what is IAMX? International Association of Movers (IAM) created a directory of companies that engage in moving, relocation, logistics and mobility services; IAMX seeks to catalog capability, qualification and compliance information related to every company that engages in these services or provides products and services to these industries. The IAMX Validated brand is an assurance that NEDRAC’s service quality, proper licensing, compliance, claims, etc. have been independently reviewed by IAMX. We are proud to have NEDRAC IAMX Validated. You can visit out listing by clicking HERE. 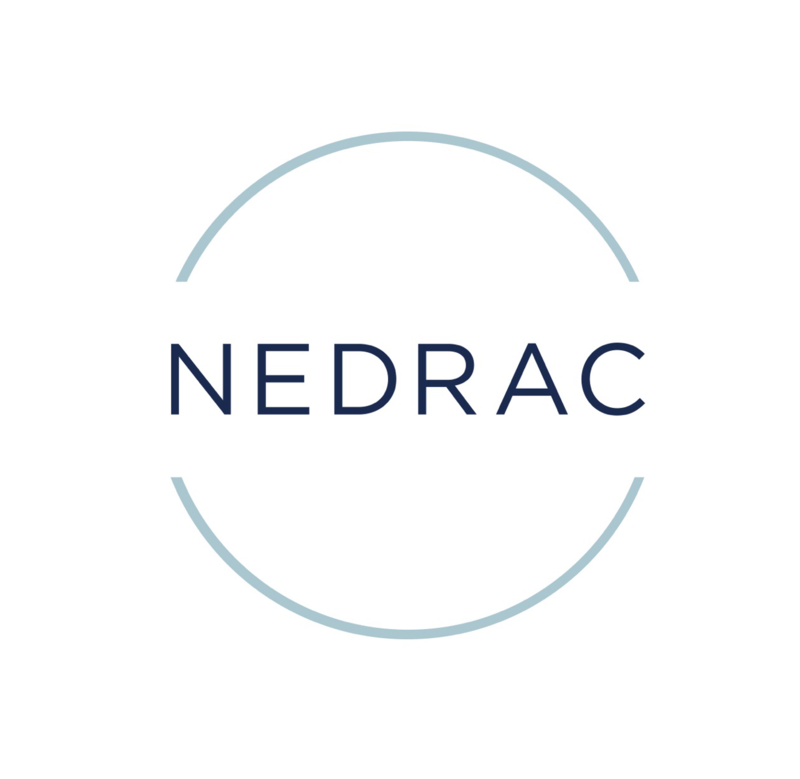 If you would like to learn more about our service quality, licensing, compliance and claims that earned NEDRAC IAMX Validated status, you can contact us by calling (800) 366-1204 or by clicking HERE. We look forward to assisting you with any relocation needs you might have.